The 2016 LA Auto Show opened on November 18 and will run through the Sunday after Thanksgiving. It gives Los Angelenos a chance to walk off all that turkey and holiday goodies. 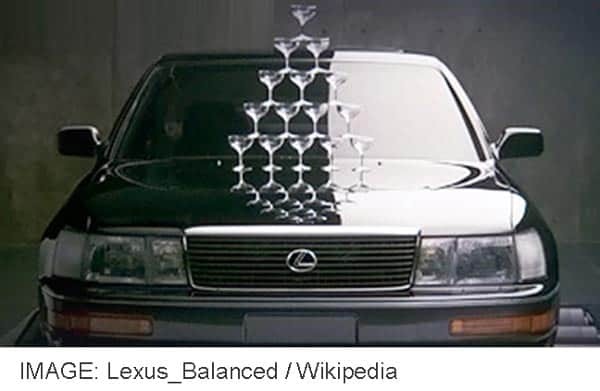 Who knows, maybe somewhere in the glittering array there are vehicles as transformative as in the 1990 show when the shiny new Lexus LS400 was on display. 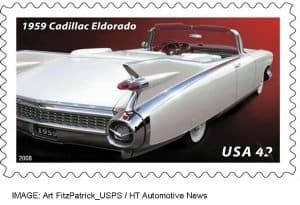 Thanks to the Boomers, it would play a key role in the luxury car revolution that was destined to humble Cadillac and Lincoln over the next 25 years. Little Boomers grew up hearing that the Cadillac of “such and such” meant the “such and such” was simply the best. 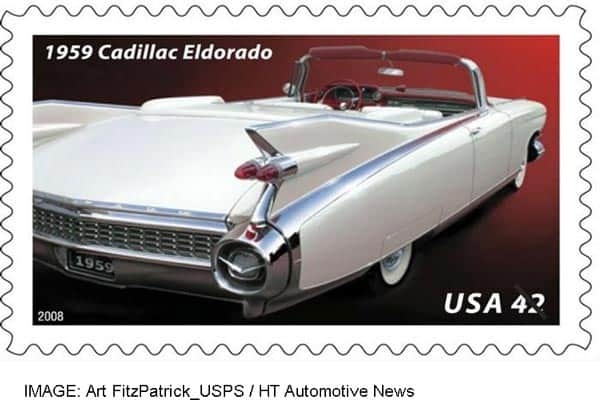 The 1959 Eldorado, the pinnacle of Caddy cool, tells you everything you need to know about why our parents told us so. 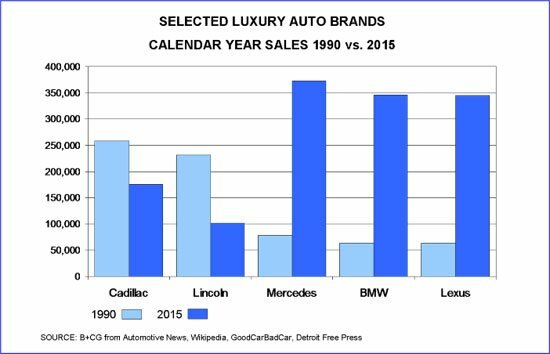 And back in 1990, American luxury still ruled: Cadillac sold over a quarter million units and Lincoln had its best year ever at 231,660. But their leadership was on a slippery slope; the times they weren’t just a-changing, they had already changed. 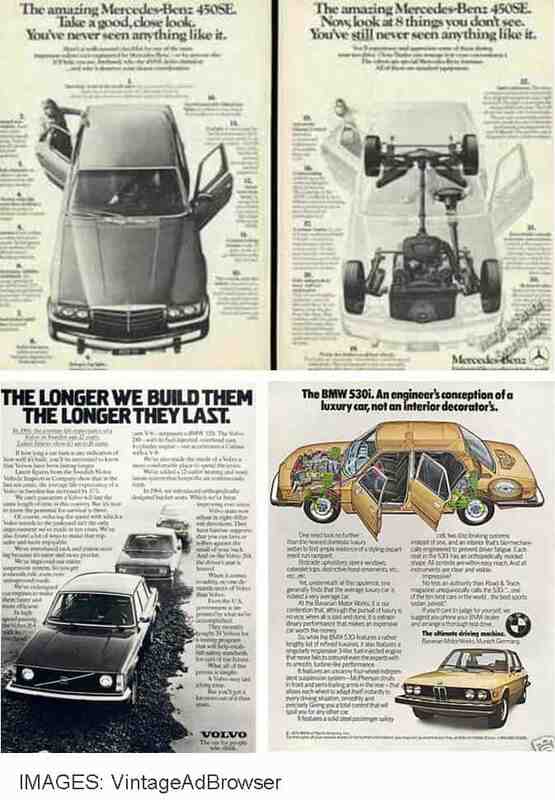 Since the 1960s, Boomer buyers had been crucial to import economy car acceptance. We appreciated their zippy handling, buzzy engines and stiff road-feel versus floaty domestic suspensions and big car parking issues. And, to offset the macho allure of V-8 Detroit brawn, we told critics they were the intelligent choice. As our careers prospered, many turned to intelligent import luxury models. 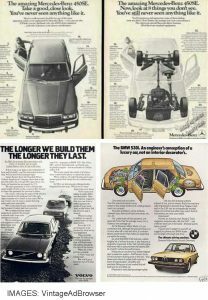 Employing advertising themes that stressed engineering, rationality and form-follows-function design through the 1970s and 1980s, European brands steadily acquired a patina of sophistication, upward mobility and intelligence. 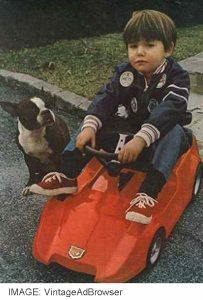 Our parents grumbled and snarky neighbors muttered “yuppies”, but in 1990 we bought 78,400 Mercedes, 63,600 BMWs and thousands of Porsches and Jaguars. Also, by now, a near-luxury category was firmly established – led by Volvo, Saab, Audi and Honda’s new Acura line, which hit sales of 138,000 that year. External events hadn’t helped domestics while all this was happening. Back-to-back oil supply crises in the ’70s/early ’80s, the rise of environmentalism and pressure to downsize in the name of energy efficiency had forced Detroit to make hasty product decisions that backfired on quality and brand respect. When true Japanese luxury arrived, upwardly-mobile Boomers were primed. In 1990, its first full year, Lexus sold as many cars as BMW. And its amazing quality forced the German marques to up their game to stay competitive. As competition intensified, luxury import sales exploded in the coming decades. Last year, 2015, Americans bought two million luxury/near luxury vehicles – 86% of them import brands, led by Mercedes (373,000), BMW (346,000) and Lexus (344,600) each selling way more units than Cadillac (175,300) and Lincoln (101,200) combined (Automotive News). After two decades of success, it’s hard to realize the idea of a Japanese luxury car brand met with skepticism in 1990. In case neighbors whispered it was little more than an expensive Toyota, buyers had to be convinced the Lexus claim to luxury had a solid, defensible foundation. So the introductory ad campaign patiently told an intelligent product quality story focused on demonstrations of fit, finish, power and driving smoothness – all key product attributes of the luxury car segment. At first, the work was criticized by advertising “experts” as staid and unimaginative. However, with 20/20 hindsight – after hugely successful sales – it won belated recognition, most notably for a memorable launch commercial showing stacked champagne glasses atop the hood of an idling LS400. Experts aside, Lexus also refuted stereotypes of Japanese products as econo-boxes for the masses. And how! In 1990, the campaign gave 63,500 early buyers specific bragging rights to support their intelligent decision-making. Trite but true, the old adage was right in the end: it’s not creative unless it sells. It is well known that consumers aged fifty and up buy at least half of the new cars and light trucks sold in America; according to the National Automobile Dealers Association in 2015, their median age was 52. 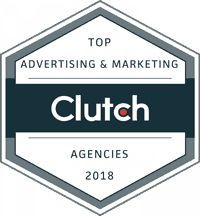 It’s also well known that automotive brands – eager to avoid being tagged as geezer pleasers – direct the bulk of their targeting to younger prospects. And, because conquesting customers from competitors is costlier and more difficult than retaining existing buyers, the mantra is grab ’em when they’re young. However, in the luxury car arena, these strategic goals leave a great deal of money – brand share – on the table. Refuting the meme that older buyers are stuck in their ways, researcher IHS reports the highest brand loyalty rate in the segment is barely above 50/50 (58%, Mercedes Benz, 2014). Clearly, there is plenty of brand-switching opportunity available to disruptives who are willing – and able – to intelligently persuade older buyers. 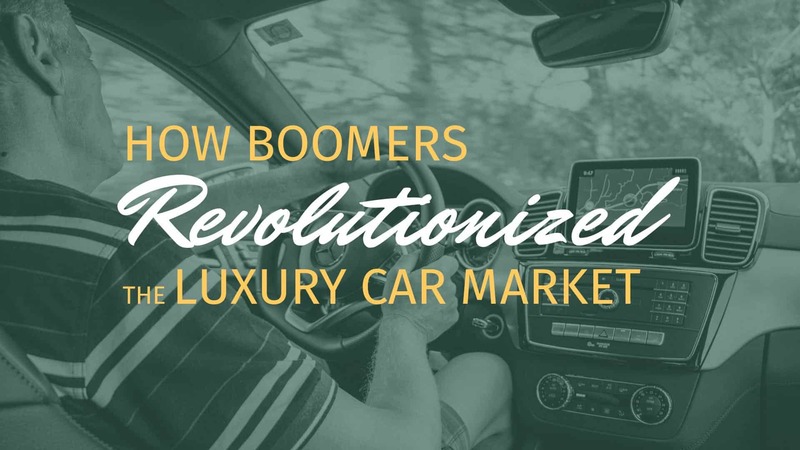 Most Millennials are decades away from the earning power that allows luxury car indulgence. Long term brand building –rebuilding in the case of Lincoln and Cadillac – is vital, but surely not at the expense of twenty years of lost sales. Perhaps it’s unfair to single out domestic luxury car brands for misjudging opportunities in the 50+ space. They are certainly not alone. Except for health and wealth categories, although Boomers generate half their sales, most mainstream category advertisers follow conventional wisdom, allocating 90% of their targeting dollars to the 18-49 demo. Part of the problem is that empathetically, authentically engaging Boomers is difficult, and Madison Avenue is heavily staffed with Millennials who – while highly creative when talking to one another – are mostly inarticulate in Boomer-speak. Happily, for those adventurous enough to break away from the herd and learn how Boomers can revolutionize their own business bottom line, intelligent help is close at hand. 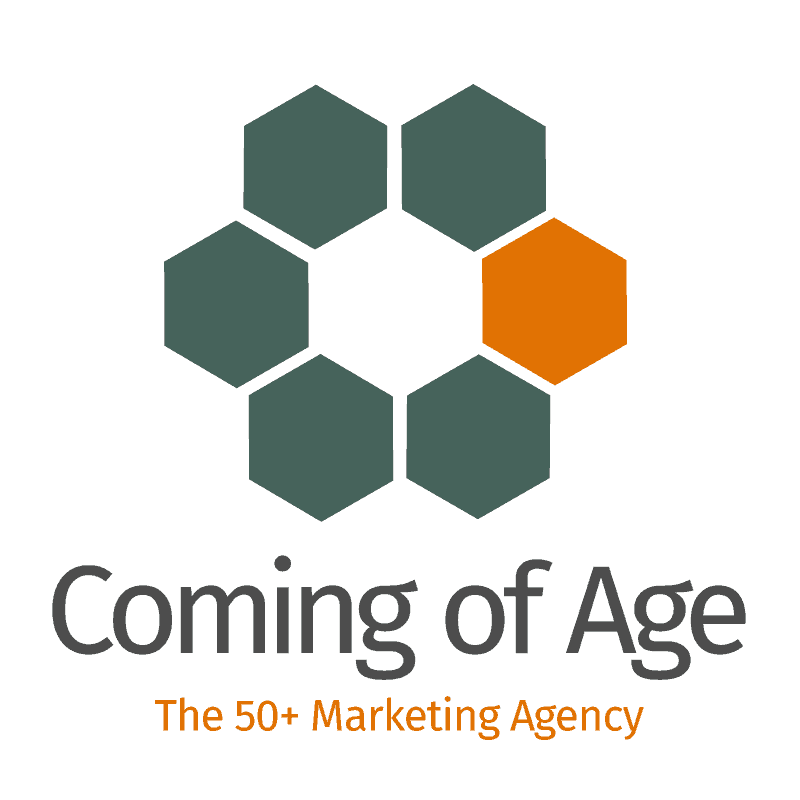 It’s still like 1990 in the 50+ marketing space, and the competition is complacent. They love to spend their money on the most beautiful and fastest cars in the world. However, these are also some of the most expensive cars .